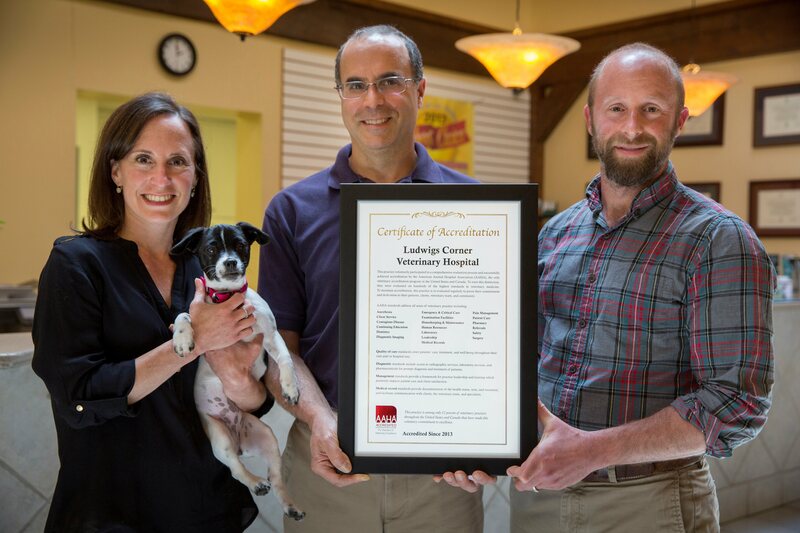 Ludwigs Corner Veterinary Hospital is located in Chester Springs, PA, minutes away from Exton, Downingtown, and Elverson. 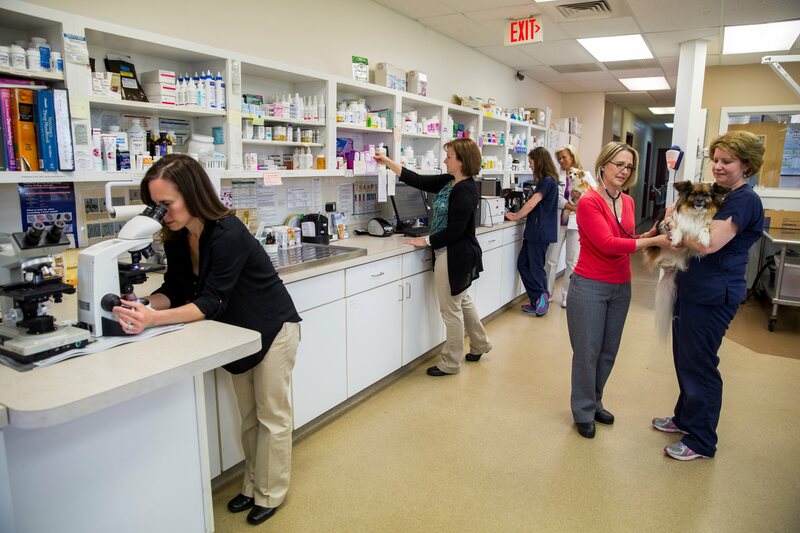 Our veterinarians are AAHA-Accredited and serve all of Chester County. 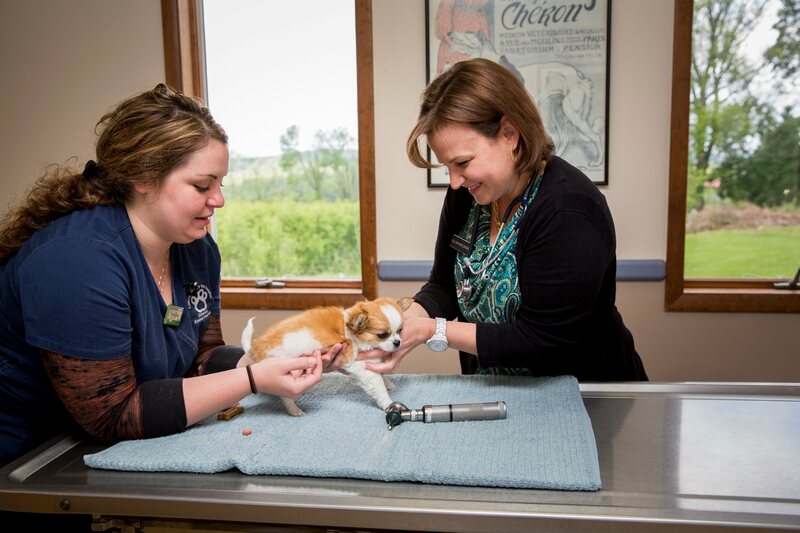 We are pleased to provide your pet with preventative medical care, dental care and grooming. 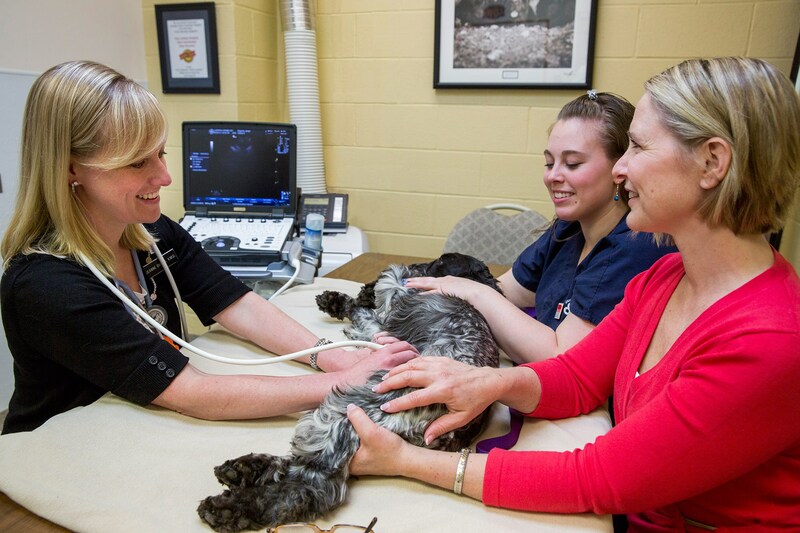 We hold ourselves to a very high standard, because pets are our passion and keeping them healthy is our #1 priority. Your pet deserves nothing less. 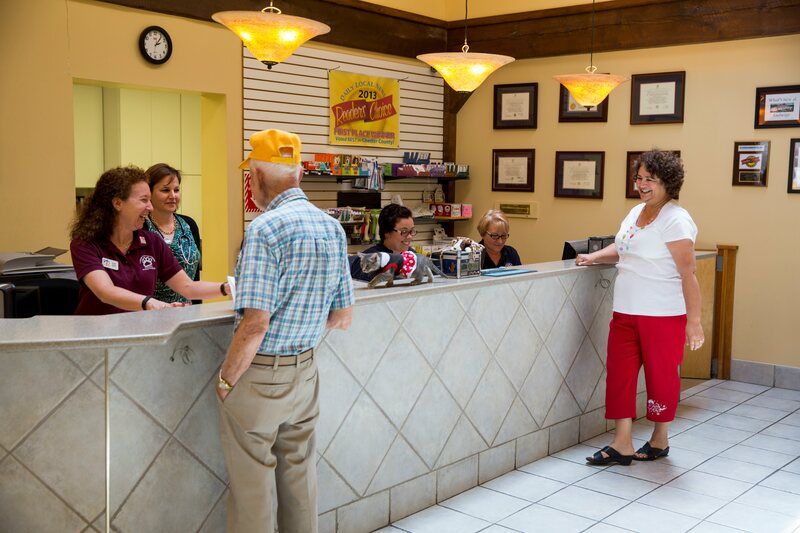 Please take a moment to tour of our hospital and read the reviews from our customers. We look forward to you joining our family! "I graduated From Brandeis University in Massachusetts in 1988. In 1994, I graduated from the University on Pennsylvania School of Veterinary Medicine. During my senior year at Penn I won the Hills Award for Dietary Management of Diseases in Companion Animals. I take pride in the excellent care and service Ludwigs and Coventry provides to our Chester County friends and their pets. It is my hope that our clients feel this pride and compassion every time they walk through our doors. 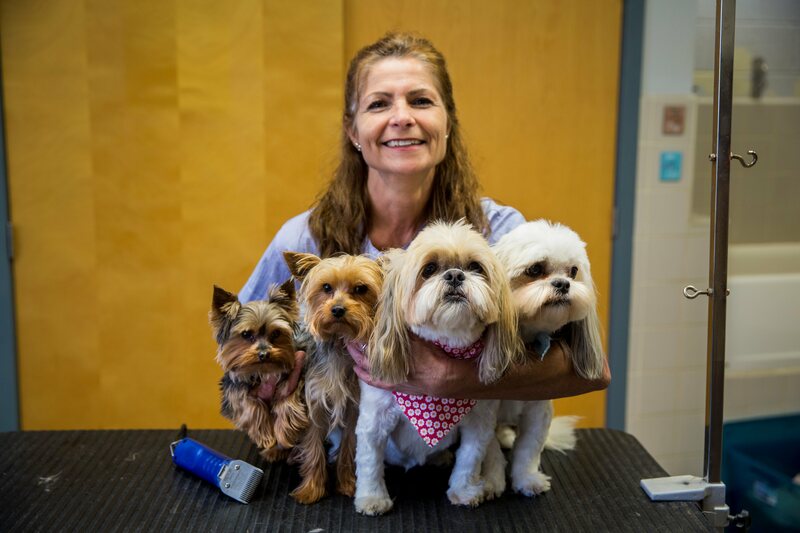 I am also a huge Phillies, Eagles, Sixers and Flyers fan"
Heather H. Clauser, VMD has practiced veterinary medicine for over 15 years, graduating from the University of Pennsylvania in 1993. 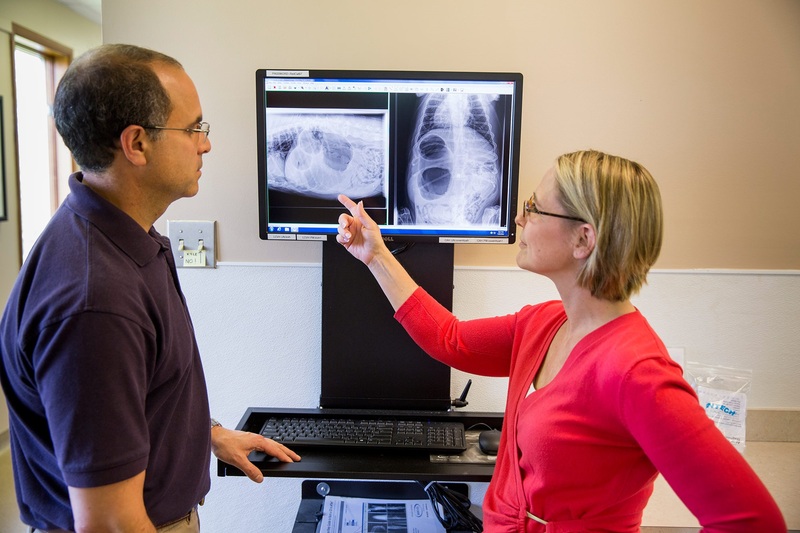 Dr. Clauser practiced veterinary medicine in West Chester, PA, since graduation. She then joined our staff in 2003 to practice alongside her husband, Dr. Peter Levin, and spend more time with their two sons, Ben and Zach. Dr. Clauser enjoys internal medicine and emergency cases. Dr. Clauser sees appointments and does surgery at our Ludwigs location. "I graduated from Penn State University in 1979. In 1983 I graduated from the University on PA Veterinary School. "I grew up in Malvern with a menagerie of pets including dogs, cats, birds and two pet mice. I worked in a pet shop in the King of Prussia Mall during my four years at Great Valley high school. Prior to college I worked at Bryn Mawr Veterinary Hospital. I am very fortunate to work in a profession I truly enjoy. My areas of interest include preventative health care, internal medicine and keeping our pets pain free as they age. When I am not working, I enjoy long walks with my two rescue dogs Toby and Stanley. I am also an avid ballroom dancer. I have even entered a few dance competitions. I have worked in several hospitals but sincerely believe that Ludwigs Corner is one of the best in quality, care and good medicine." Gillian Harclerode, VMD completed her undergraduate degree at St. Vincent College, Latrobe, PA in 1990 with a B.S. in Biology and a minor in Chemistry. After college she pursued a career in genetic research at Penn State University and the University of Pennsylvania. She then attended the University of Pennsylvania, School of Veterinary Medicine. 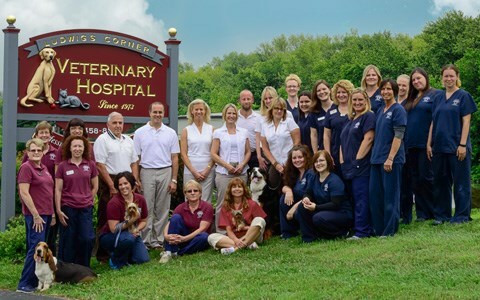 After working at Lums Pond Animal Hospital in DE, Dr. Harclerode joined our staff in August, 2009 and practices at both our Ludwigs Corner and Coventry locations. She resides in Exton with her husband Aaron, son Dominic, and daughter Isabella. Currently they share their home with a Bernese Mountain Dog named Meeka. In her free time she enjoys spending time with her family, hiking, snowboarding, listening to music, and attending concerts. "I grew up in New Jersey and completed my undergraduate degree in Biology at Loyola College in Maryland. After Spending three years working on a dairy farm studying ruminant(cow) nutrition and receiving a MS in Animal Nutrition, I continued my education at the University of Pennsylvania Schooll of Veterinary Medicine. In 2006 I received my VMD.